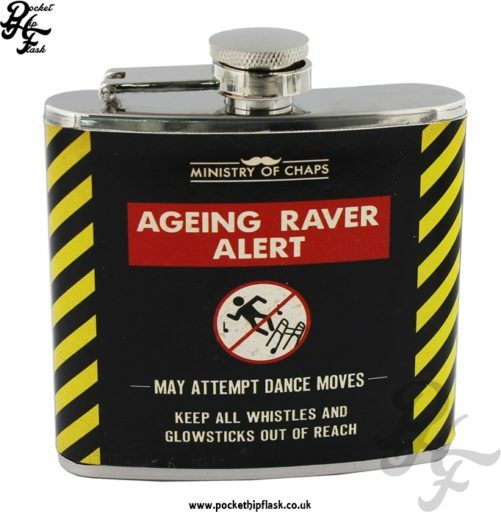 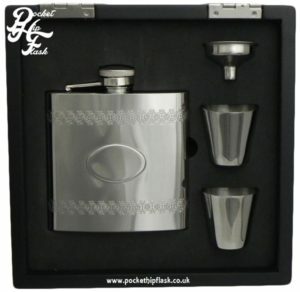 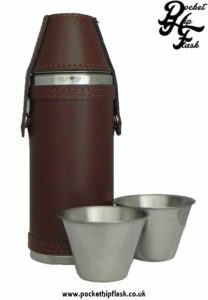 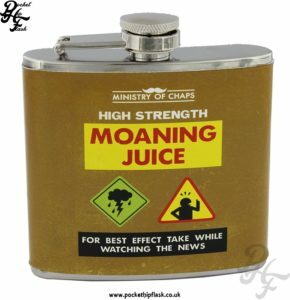 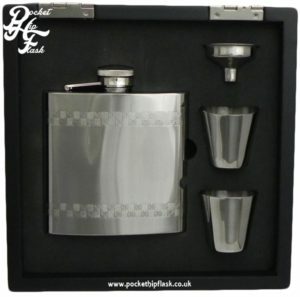 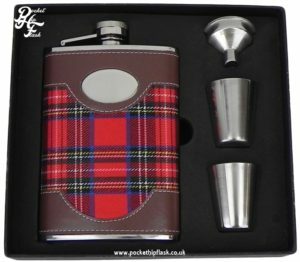 This is a well made stainless steel hip flask with wrapped in PU. 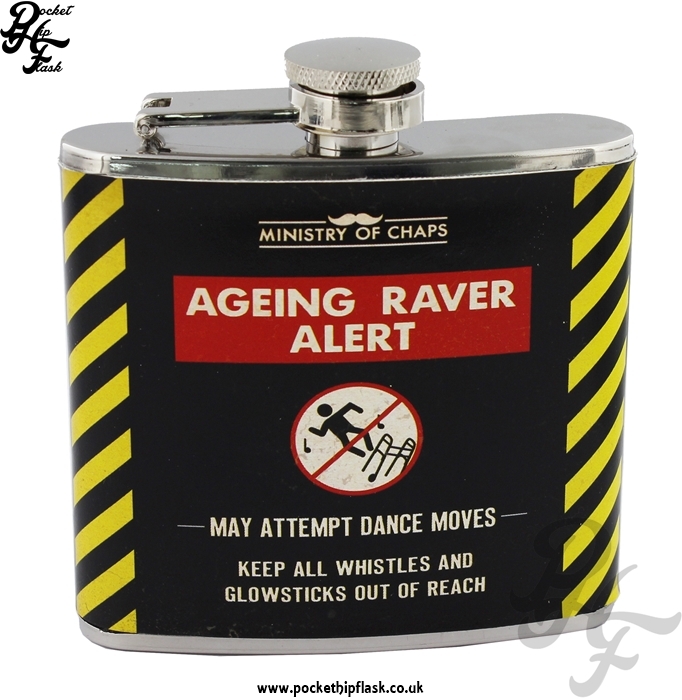 Keep all whistles and glow sticks out of reach. 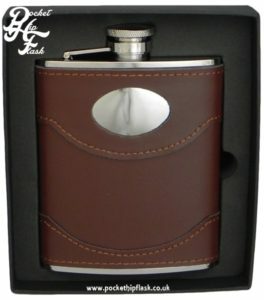 The back of this hip flask is plain black.